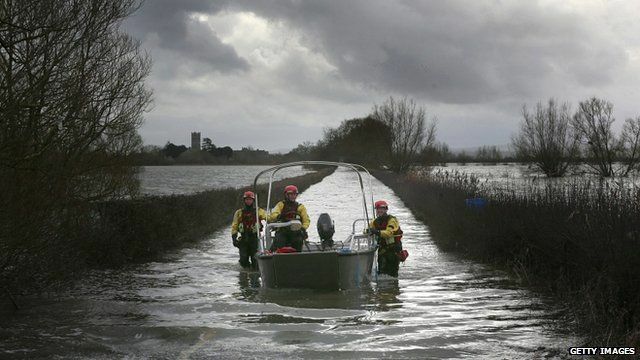 Somerset: Over a month of floods Jump to media player The Somerset Levels have been flood-hit for over a month. BBC News takes a look back at what has happened in the area. 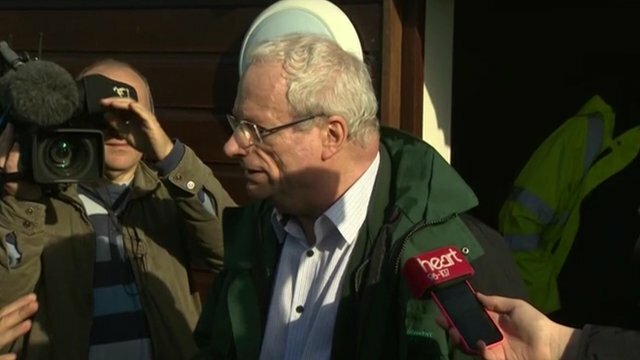 Environment chief faces cameras Jump to media player The chairman of the Environment Agency, Lord Smith, has spoken about the Environment Agency's handling of the floods during a visit to the Somerset Levels. 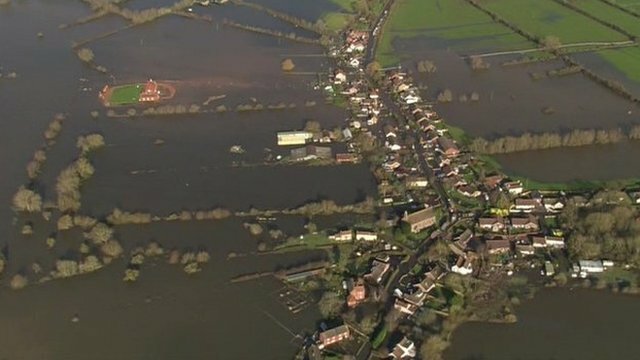 Aerials show Somerset 'island' Jump to media player Aerial pictures show the scale of the flooding in the Somerset Levels. Dutch lessons for farmers on Somerset Levels? As pressure builds for the government to look again at flooding on the Somerset Levels, Inside Out has been investigating how the Dutch are dealing with their flood plains and what lessons the UK can learn. Since major floods in 1995 the Dutch government have re-evaluated their plans and are letting the river take back farmland, that used to be protected. 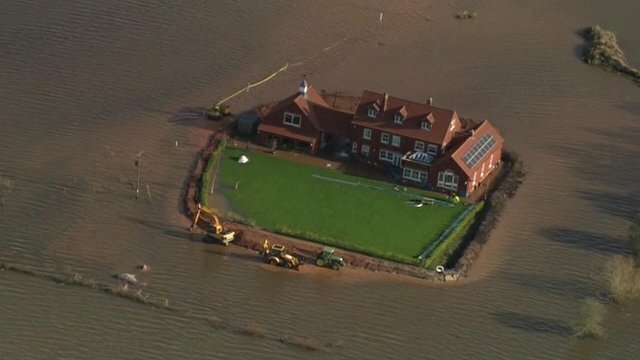 Should farmers on the Somerset Levels be doing the same thing and giving up their land for the greater good? Inside Out was broadcast on Monday, 10 February on BBC One West and is available nationwide for seven days on the iPlayer thereafter.